We live and breathe healthcare equipment safety. It’s all we do. We calibrate and maintain more than 70, 000 medical devices each year for General Practices around the UK. Grounded in health and safety compliance expertise, we are part of phs Compliance, the market-leading ISO 9001 and UKAS 17020-accredited provider of electrical, fire safety, gas and HVAC inspection services across the UK. 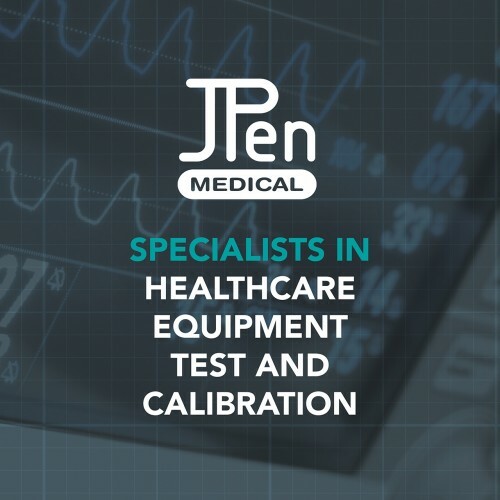 JPen Medical’s medical equipment test and calibration services fully support your responsibilities for statutory maintenance. You can tailor our services to suit your needs. As & when you need us. support to maintain an equipment asset register so that you can track, locate and depreciate equipment throughout its lifecycle. And you can bundle specialist equipment calibration services with portable appliance testing to get highly efficient pricing alongside service delivery at your site on a day and time to suit you. Download our Regulatory Inspection Essentials guide to calibration services for GP surgeries here. And we regularly publish top tips for medical equipment safety and calibration best practice so take a look here. I recommend the services of Jpen Medical. During the past few months Welch Allyn UK Ltd has been working with JPen Medical on a large medical device deployment project for a leading NHS acute Trust. 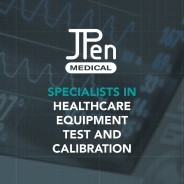 JPen Medical offers high quality service, and I’ve always been satisfied with their work. I’m looking forward to working again with JPen on future opportunities. We are 16 practices in the North of England, and have only recently started working with JPen. They have been most helpful and supportive, and have offered us a good deal. The only real burden on the practice is to complete the pre-visit site report, and that is not overly burdensome at all. JPen organised the actual visits, and initial feedback is positive.